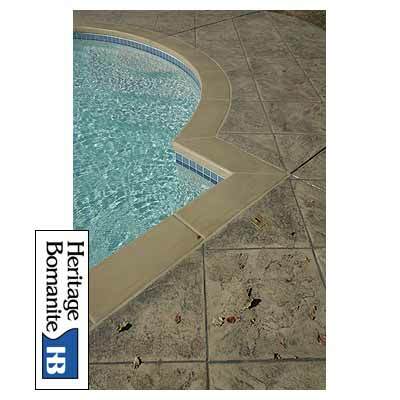 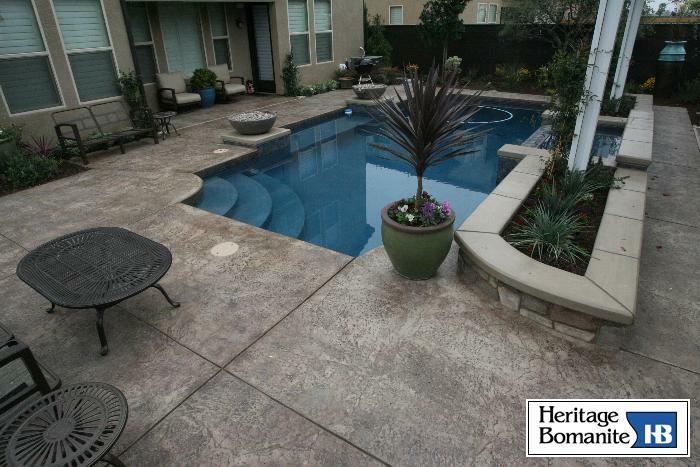 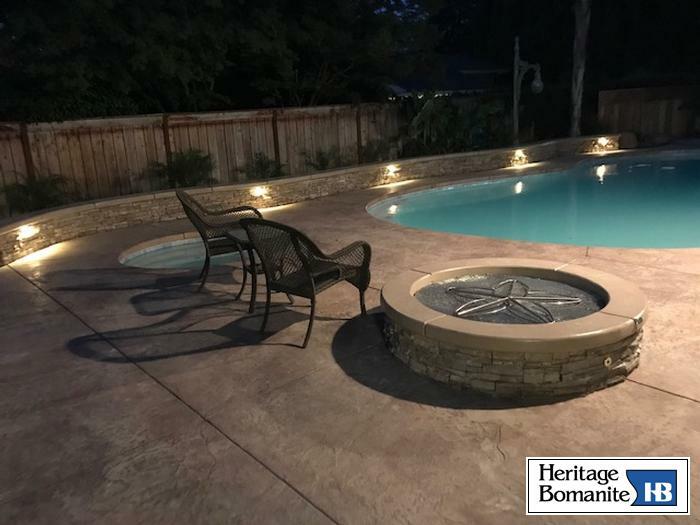 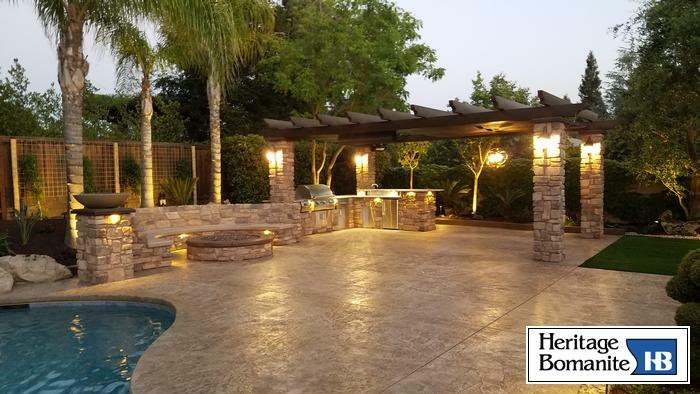 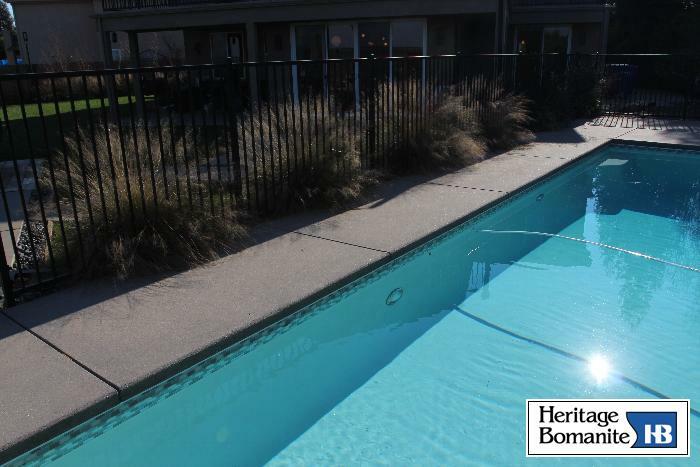 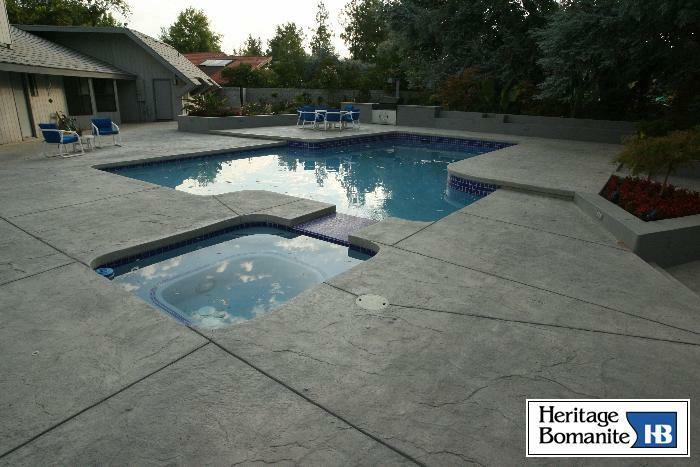 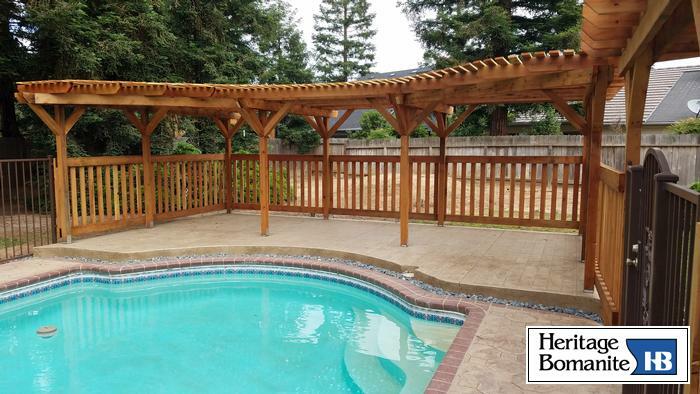 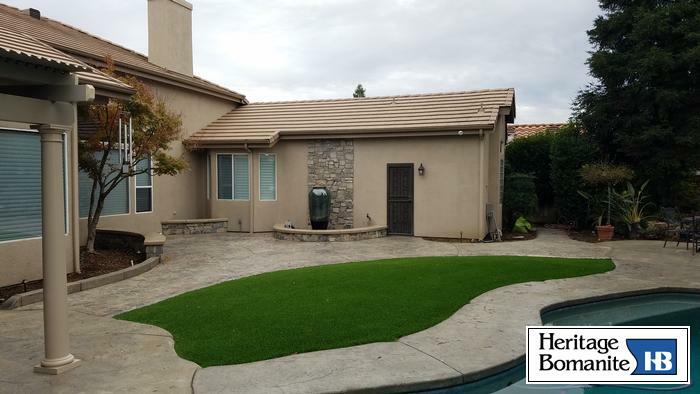 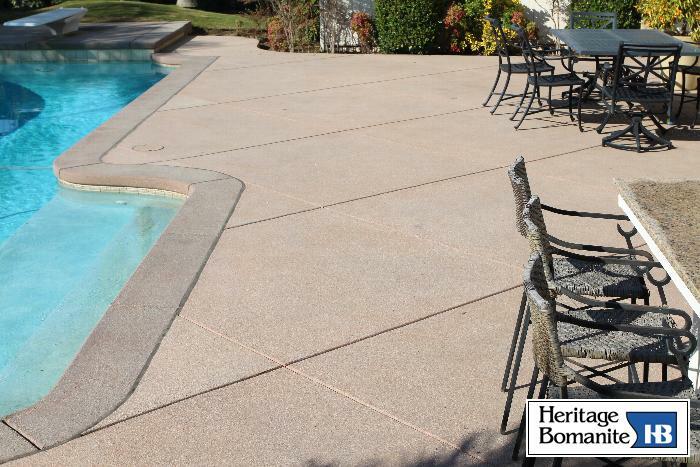 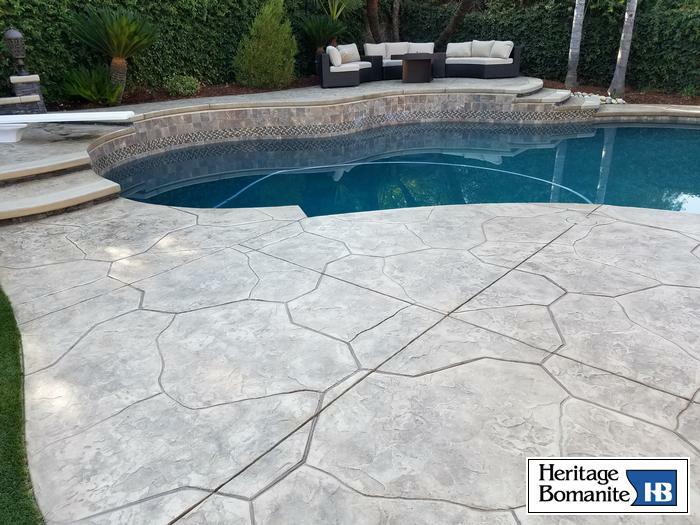 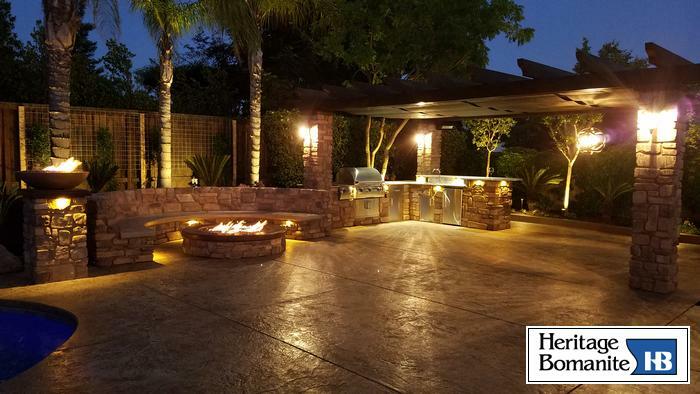 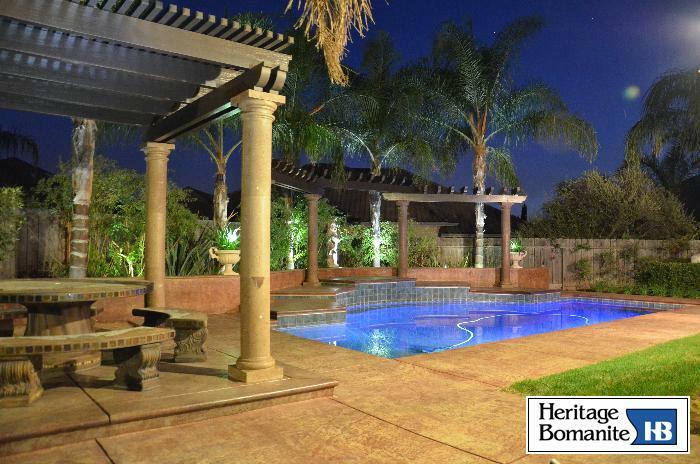 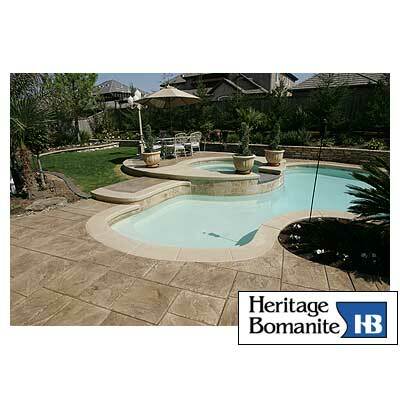 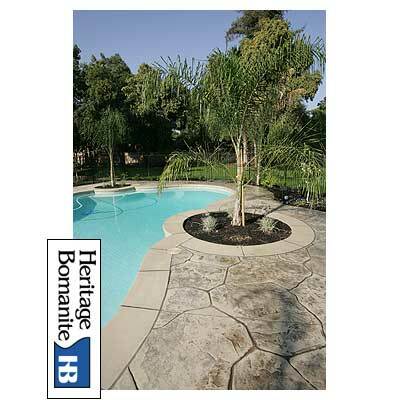 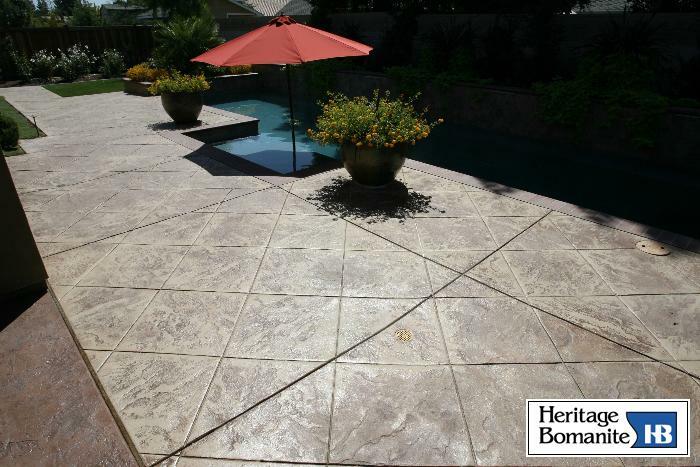 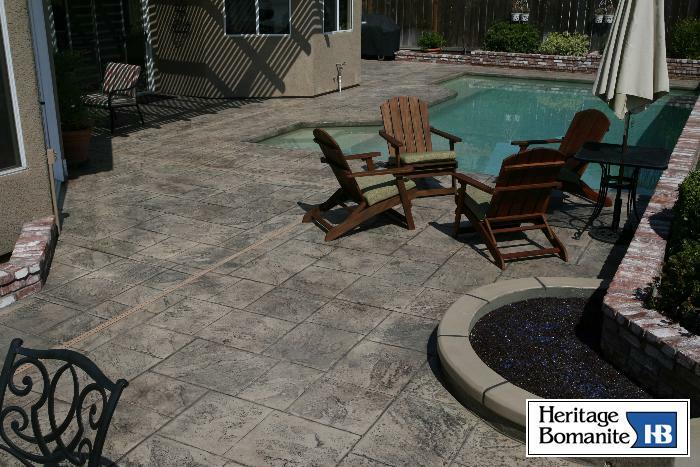 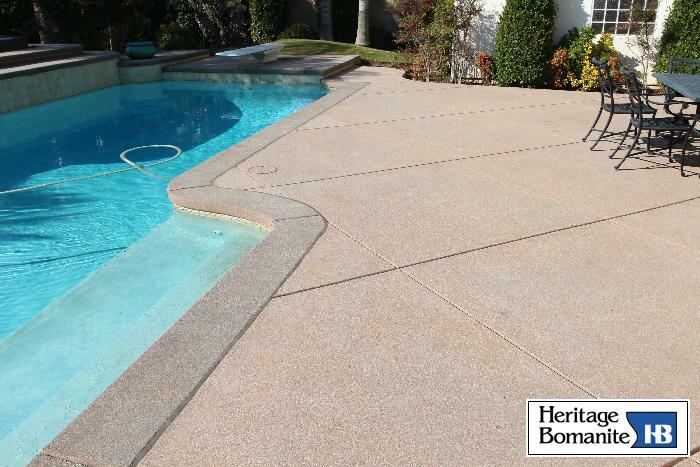 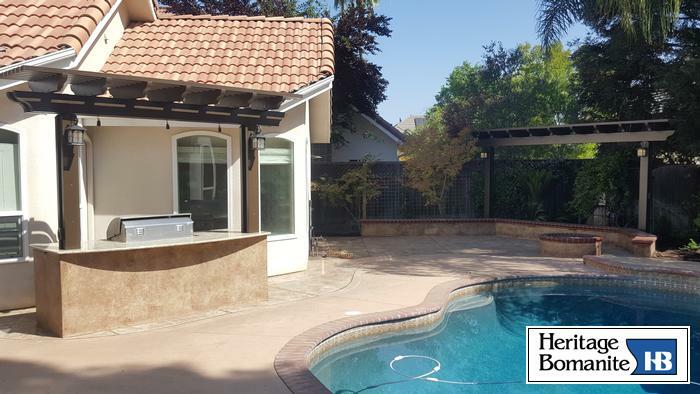 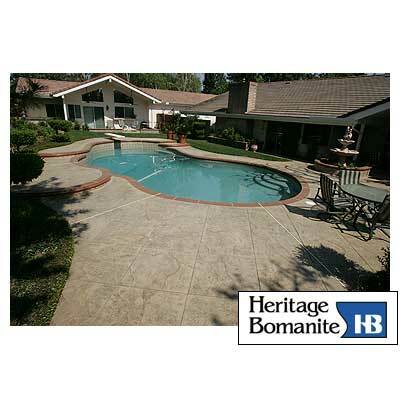 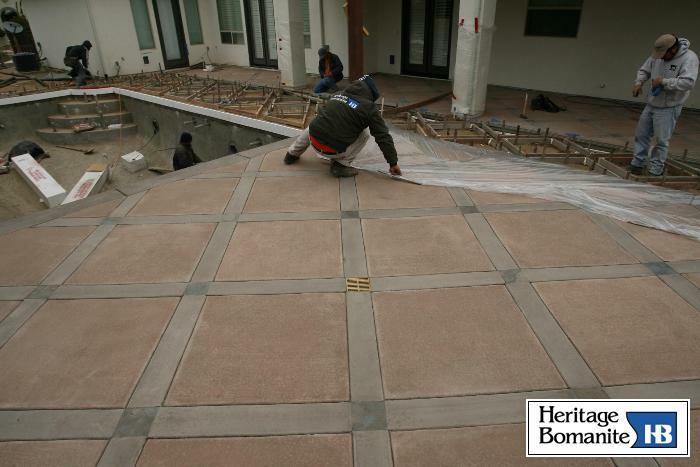 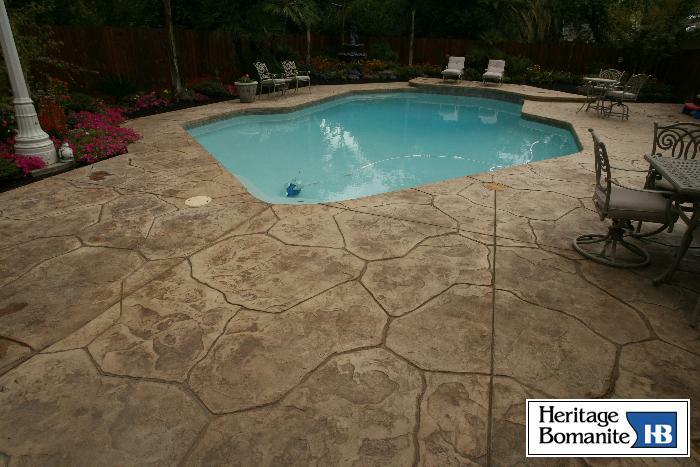 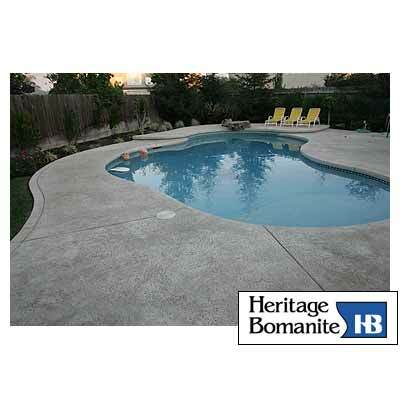 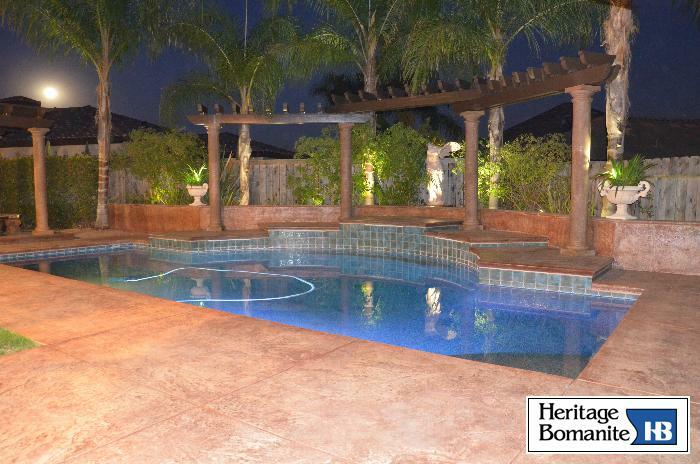 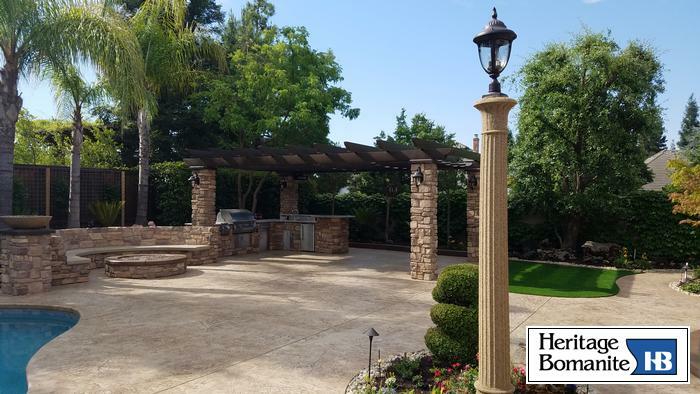 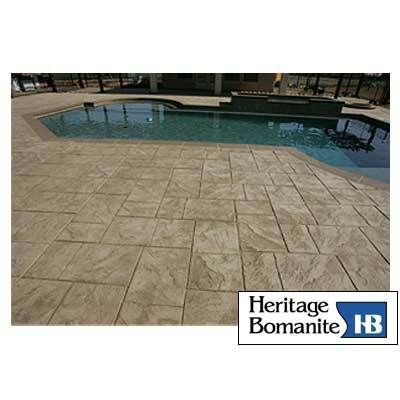 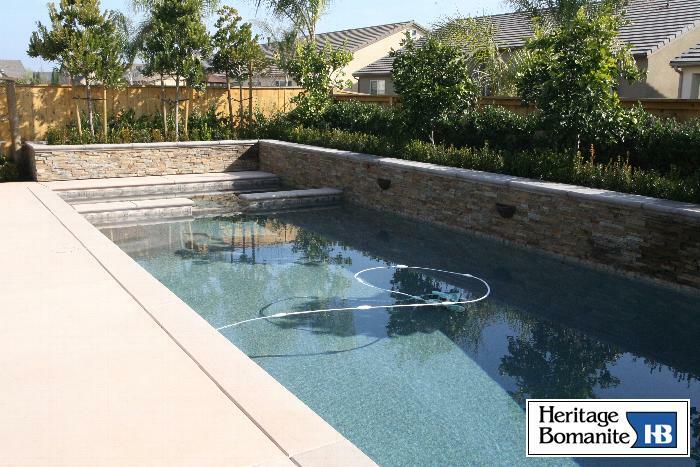 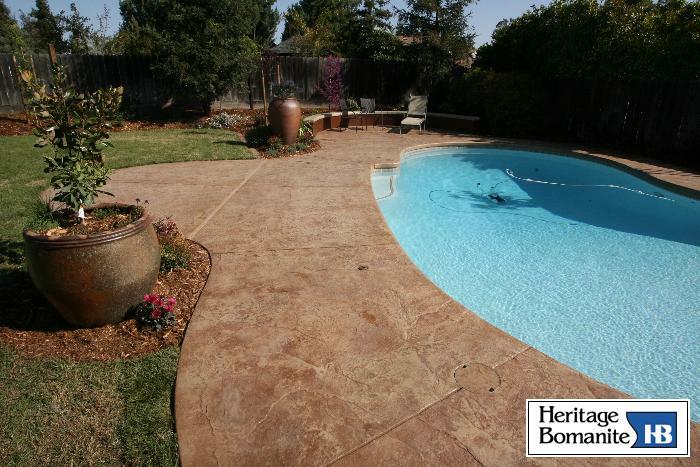 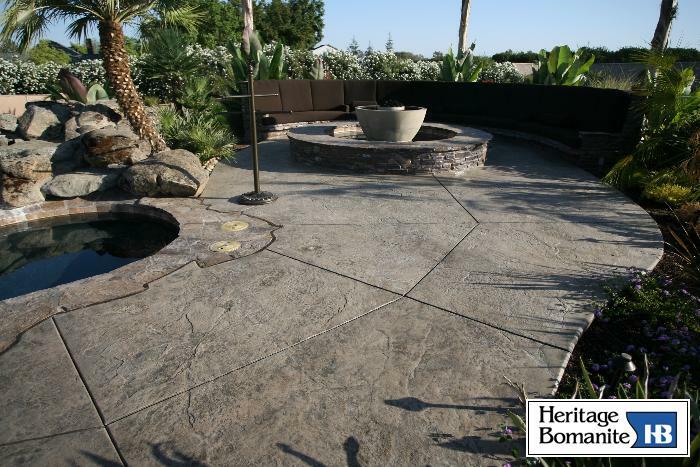 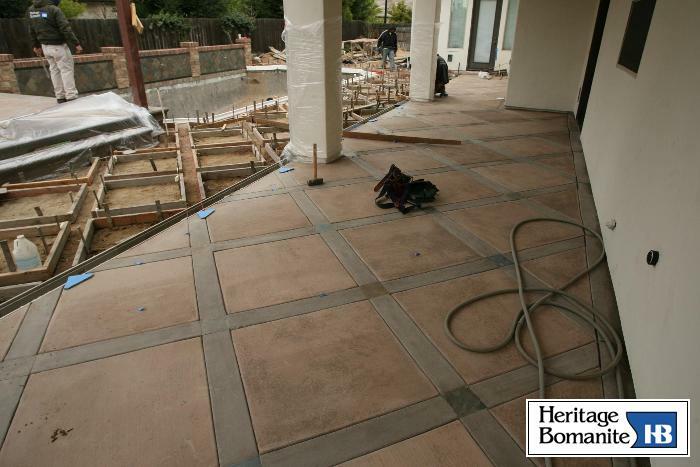 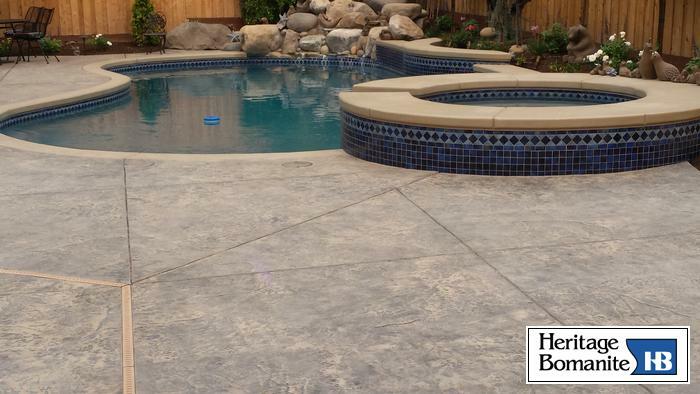 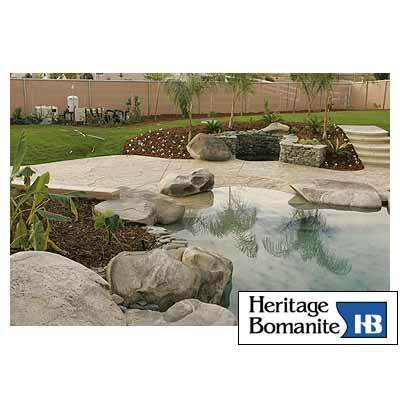 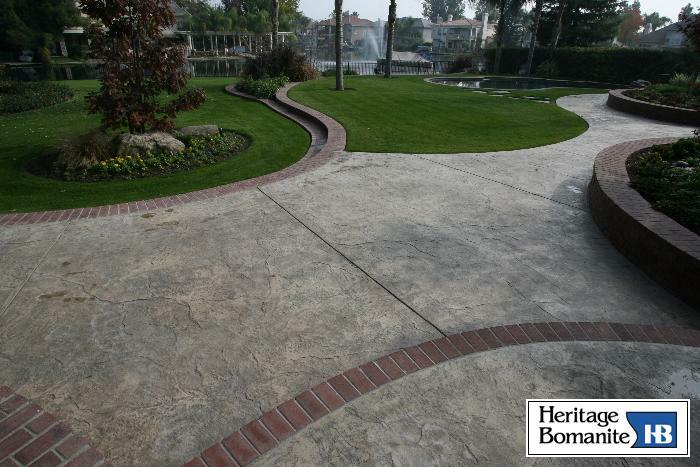 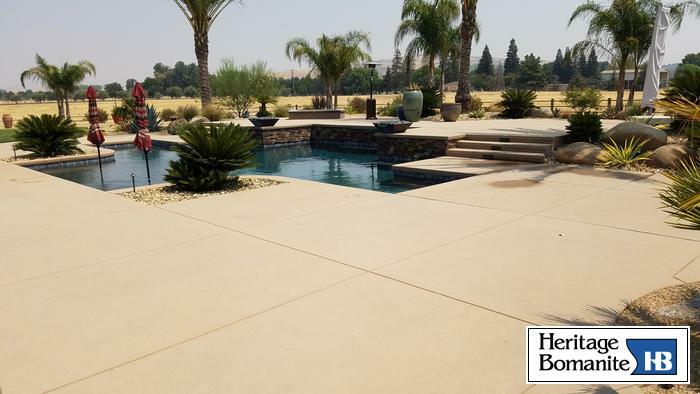 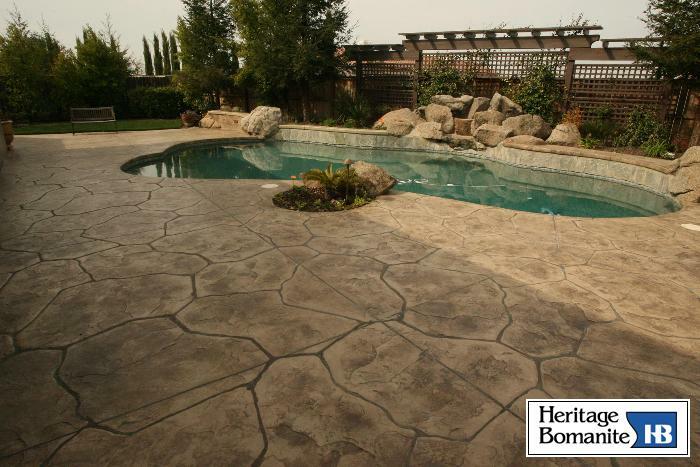 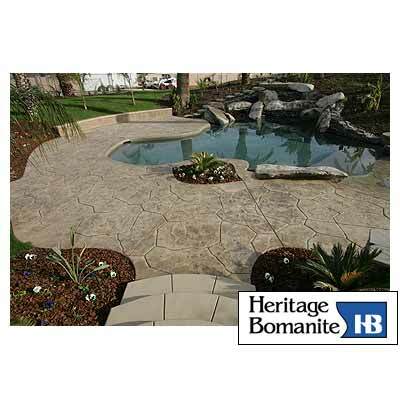 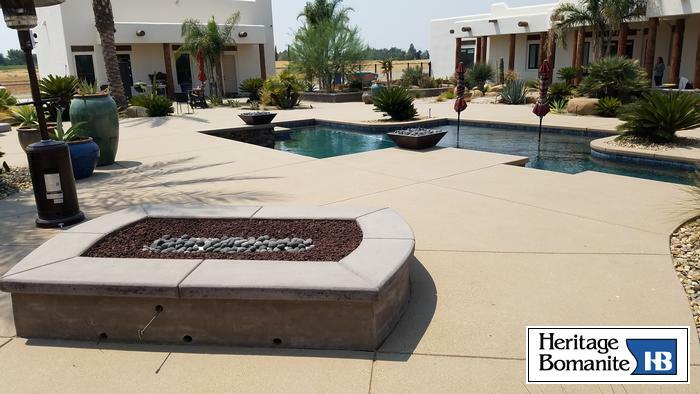 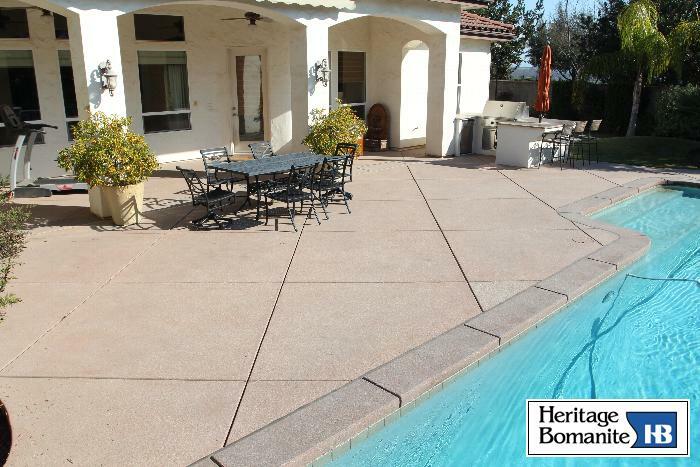 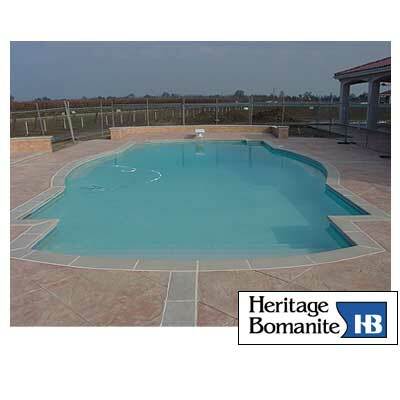 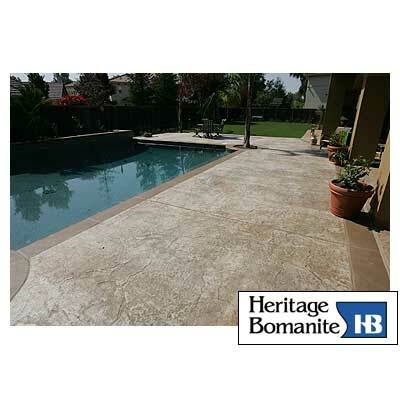 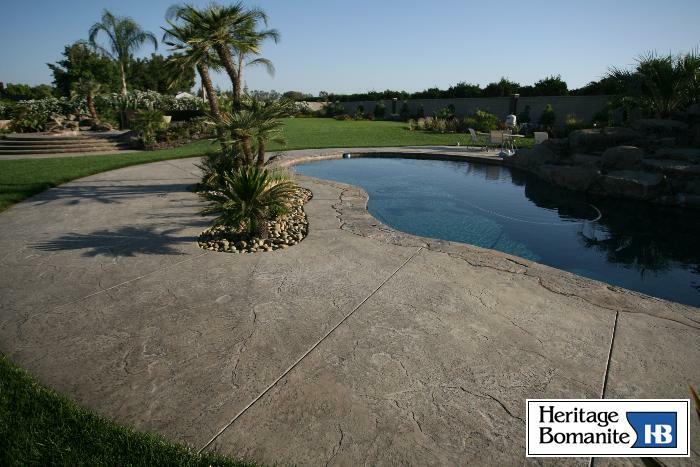 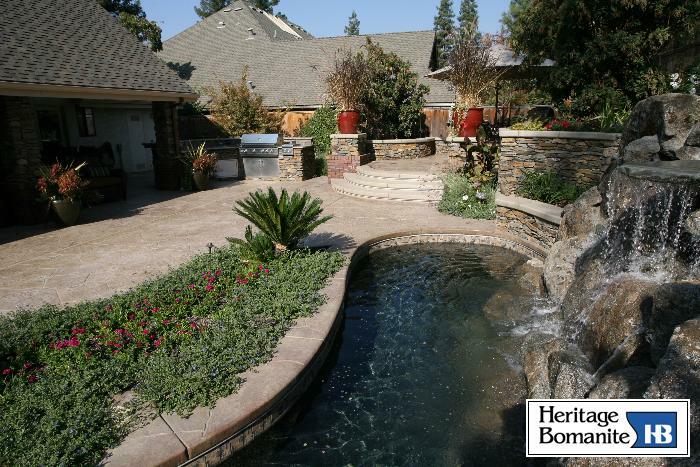 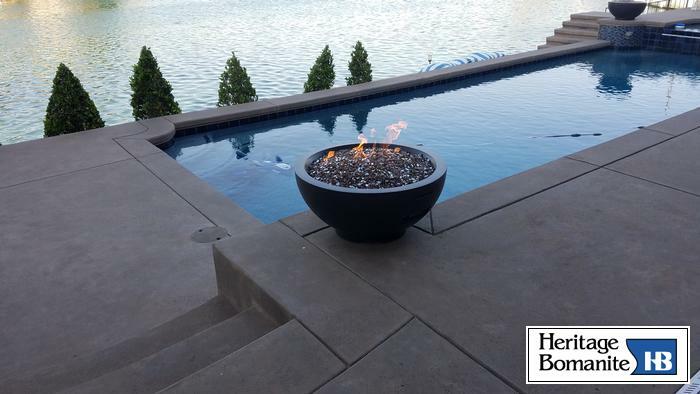 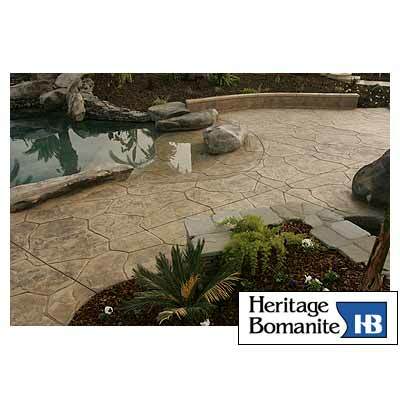 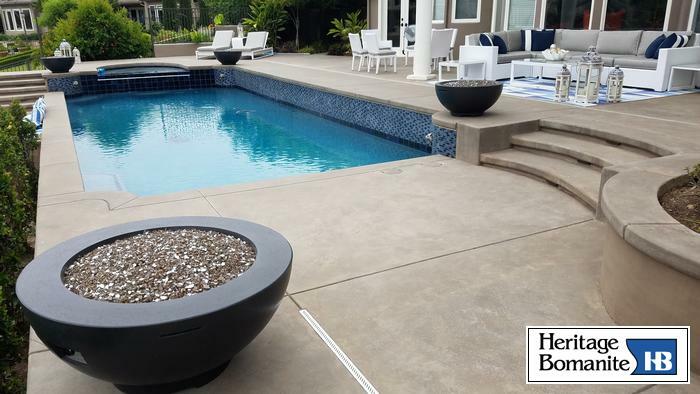 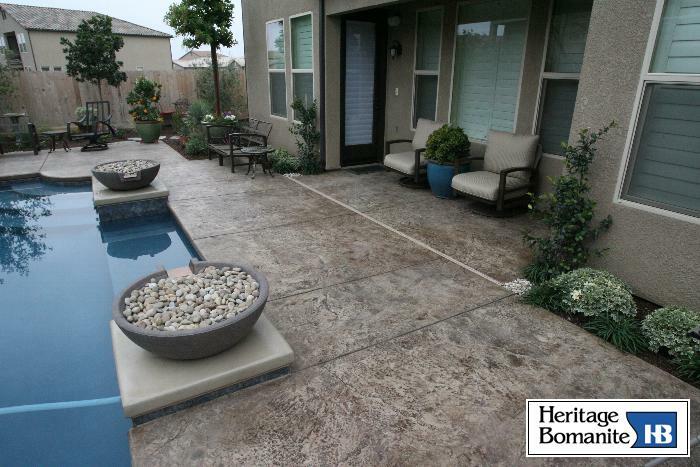 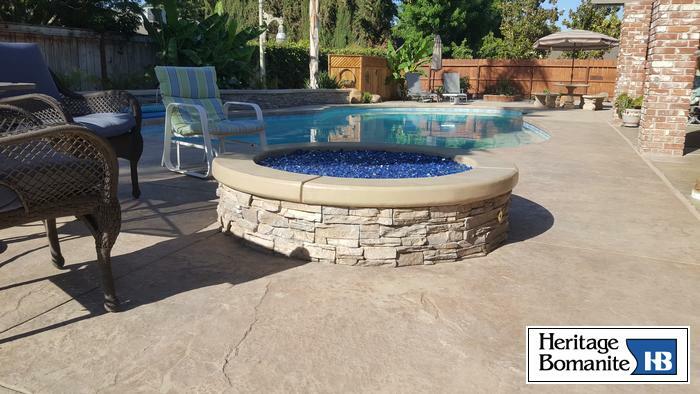 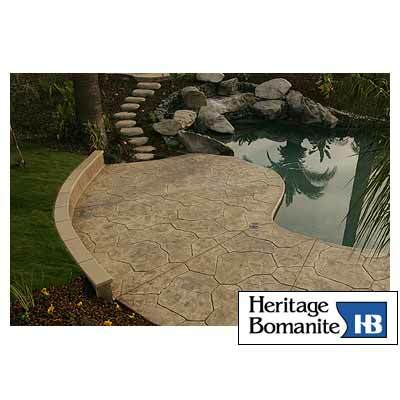 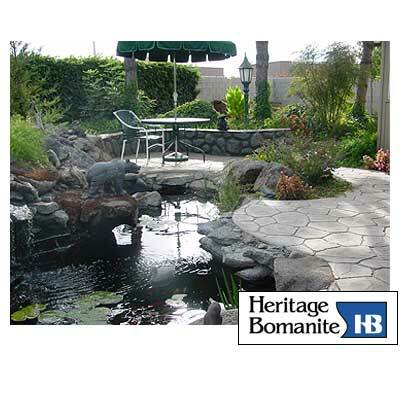 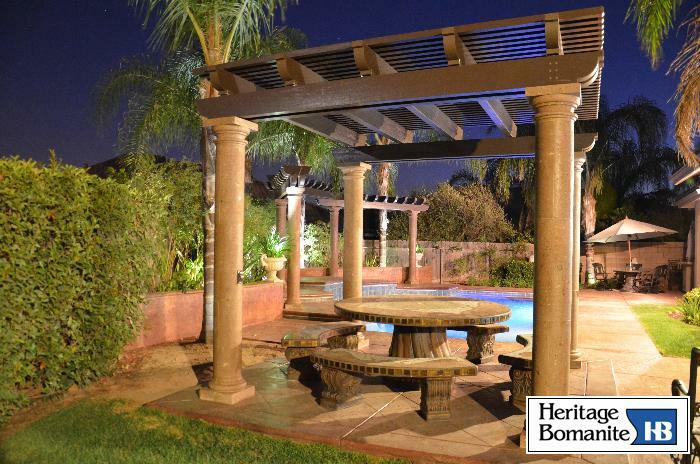 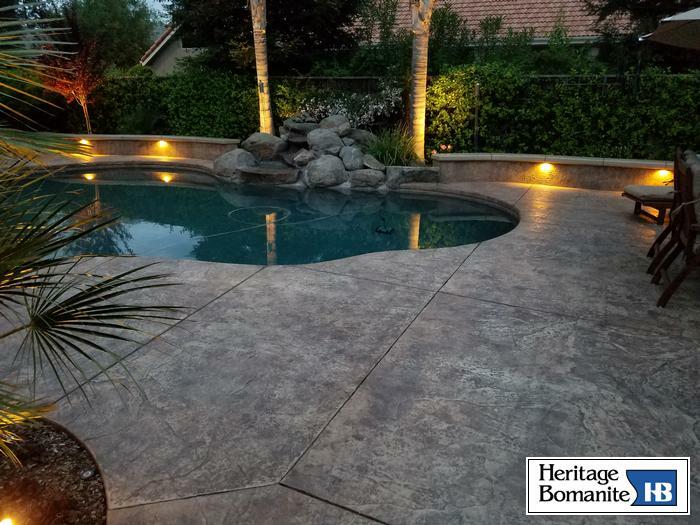 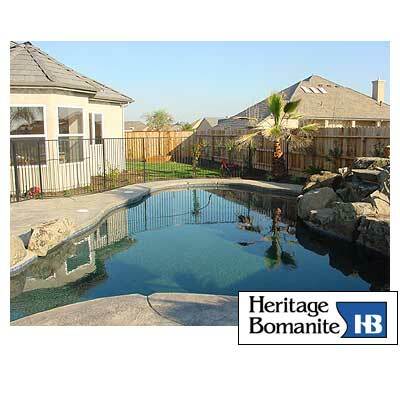 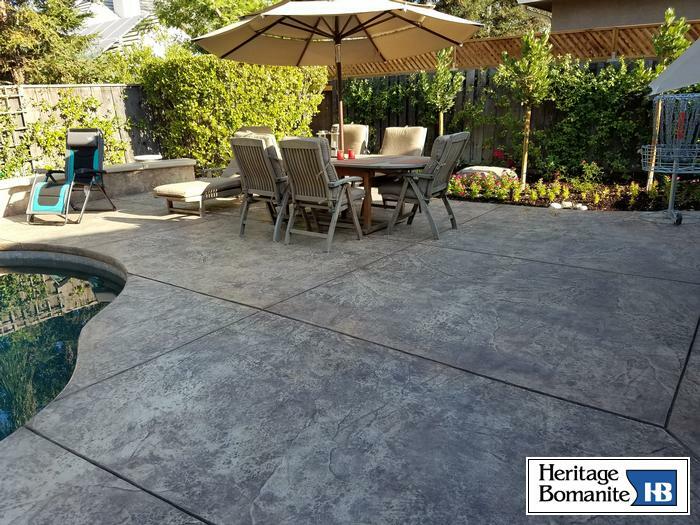 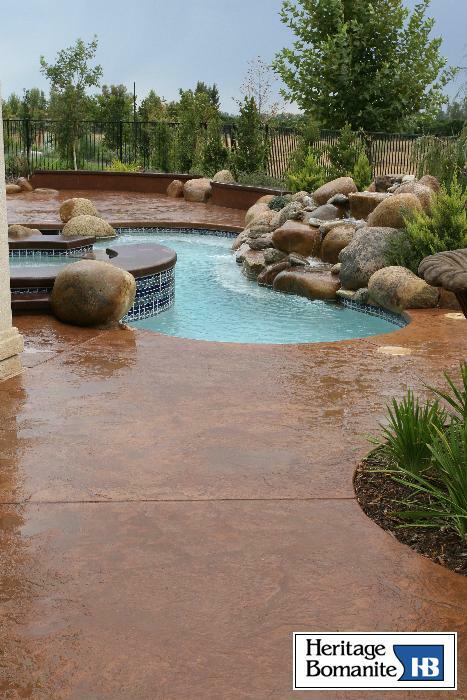 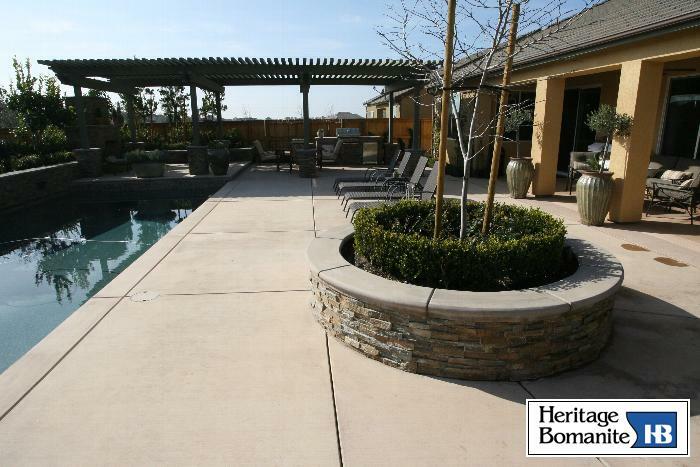 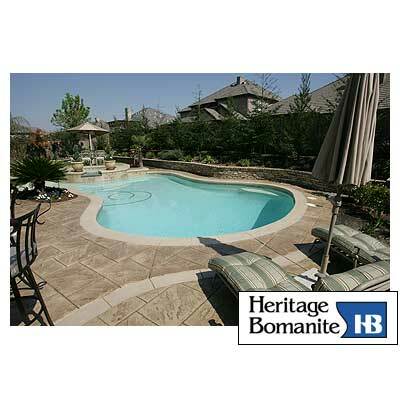 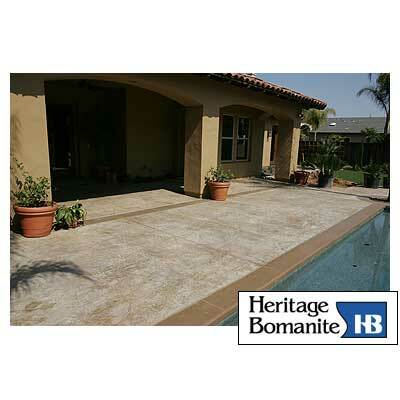 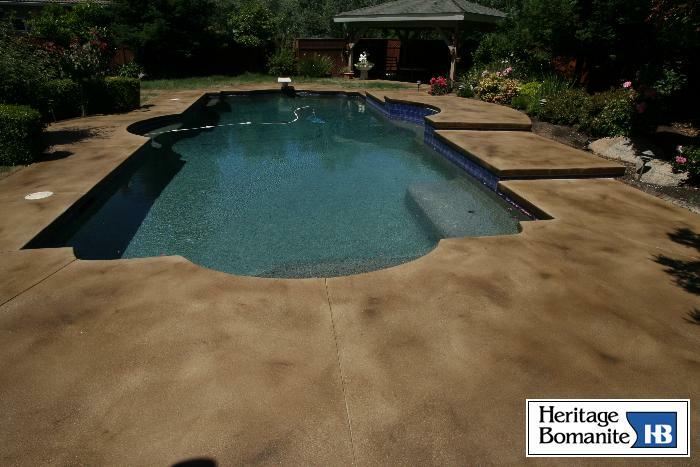 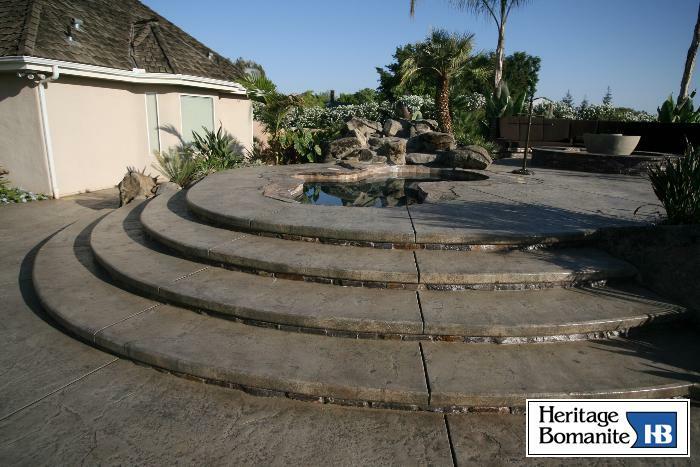 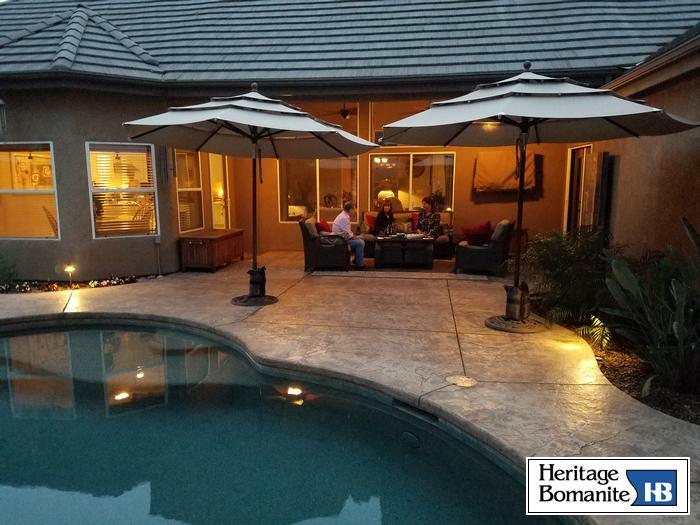 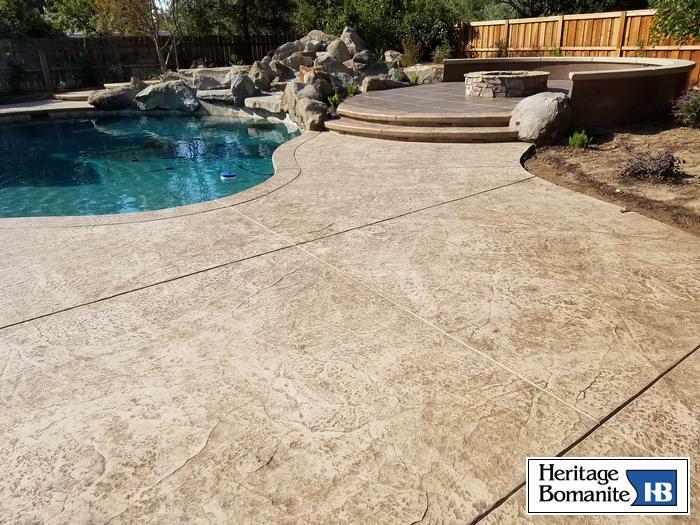 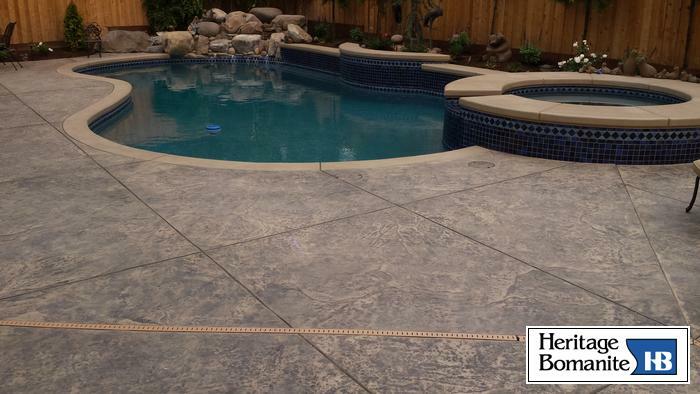 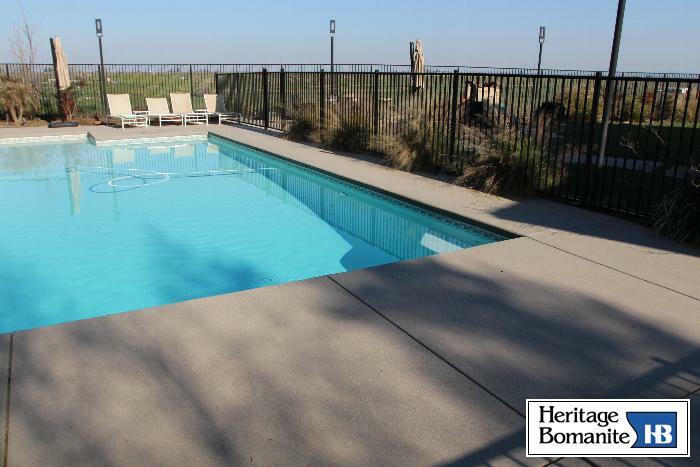 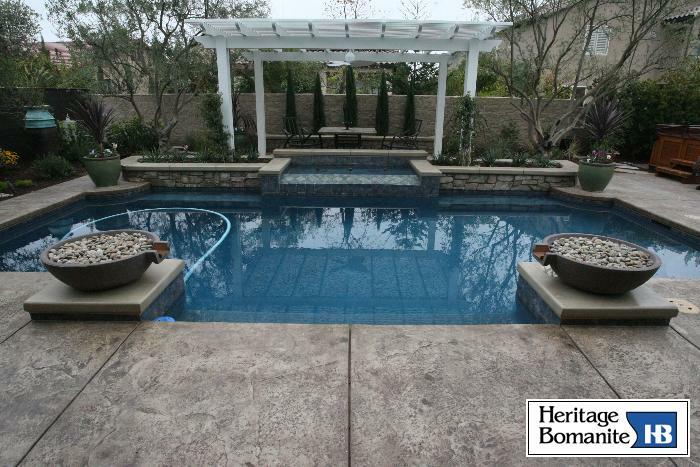 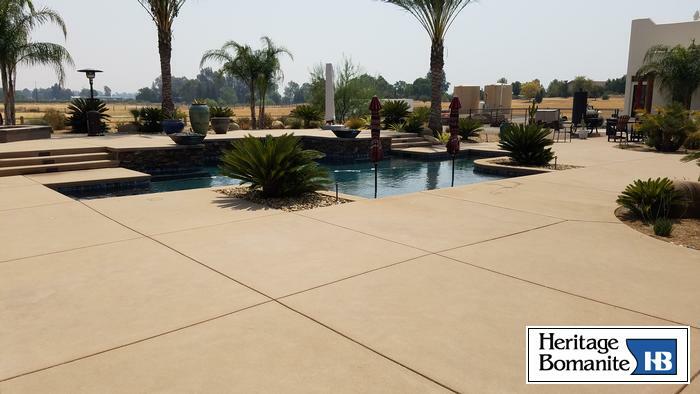 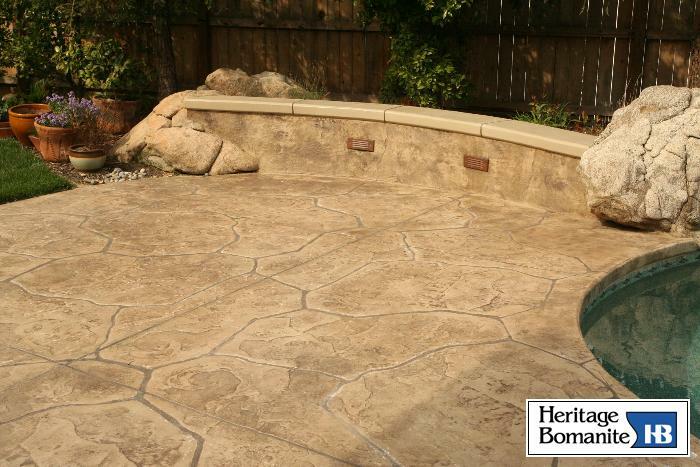 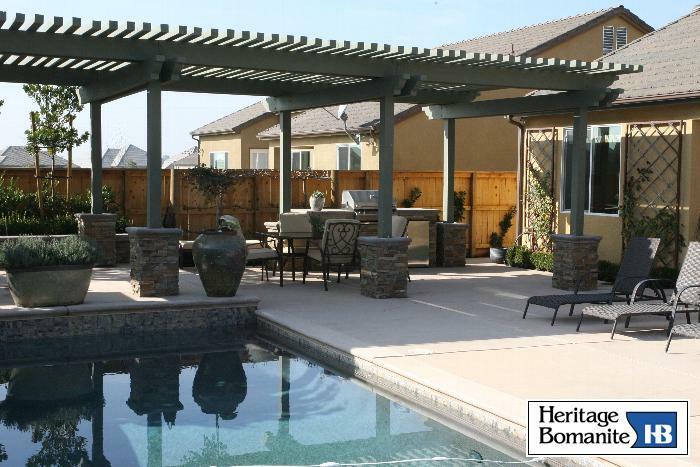 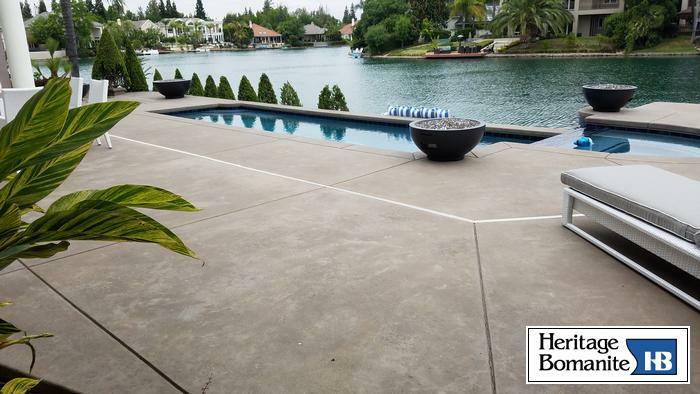 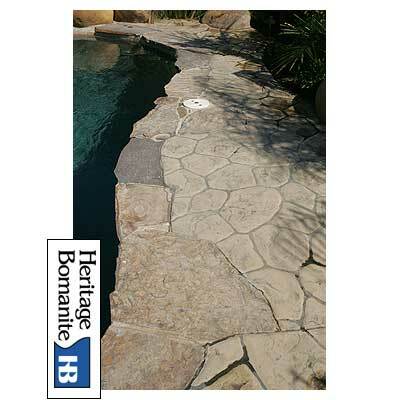 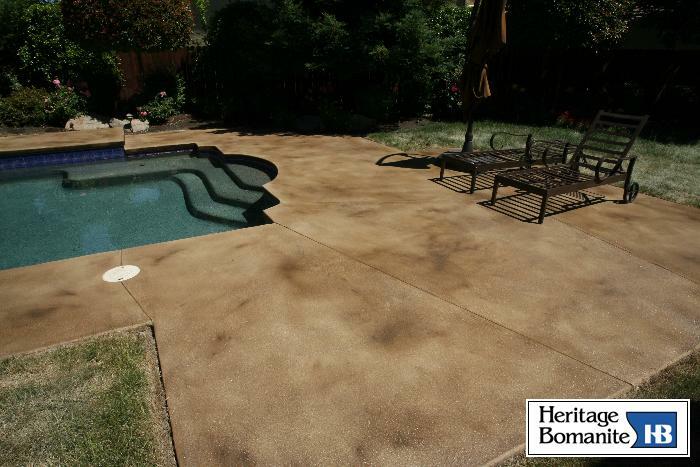 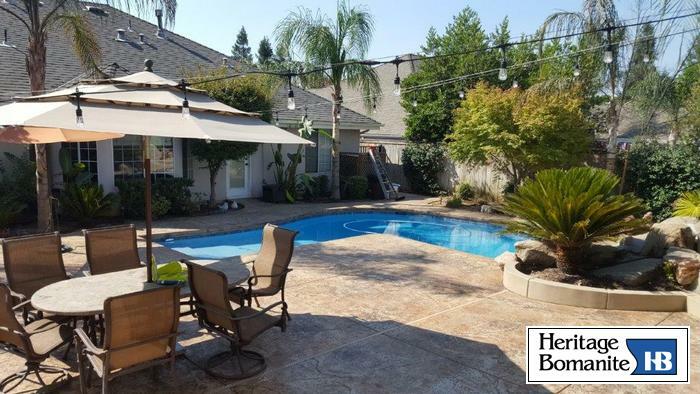 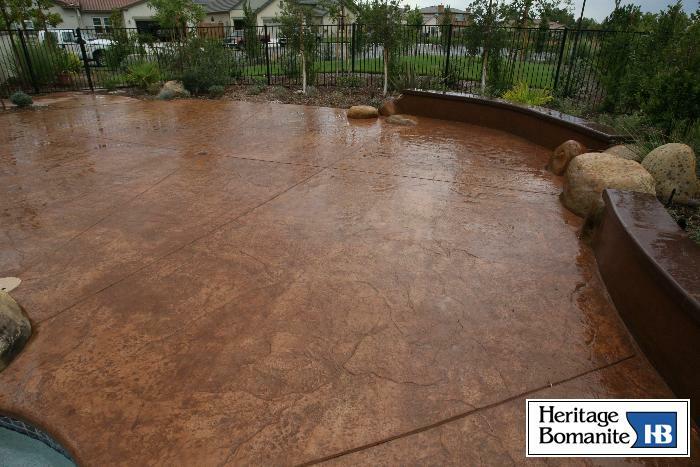 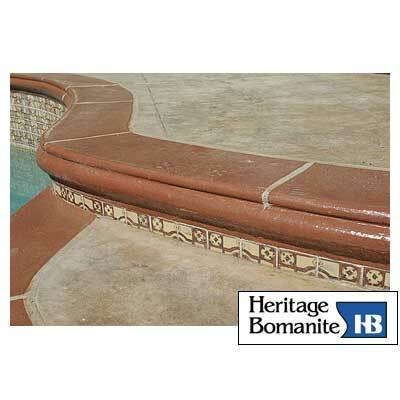 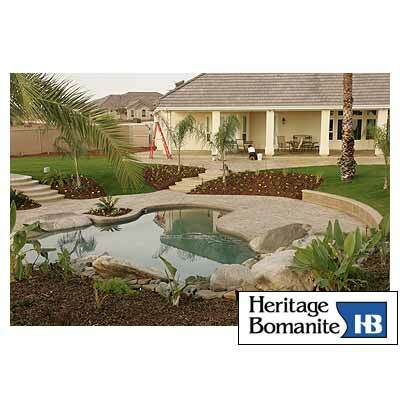 Heritage Bomanite installs custom pool decks for most pool contractors, simply mention to your pool builder that you would like a Heritage Bomanite deck. 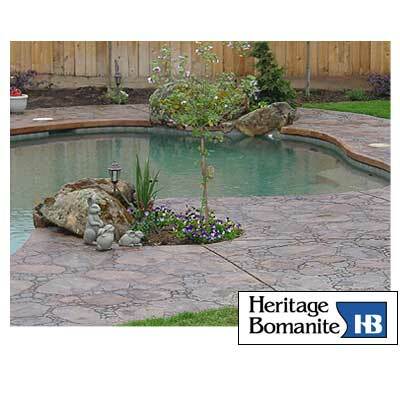 We can create a wide variety of looks using either full Bomanite patterns or regular texture mats. 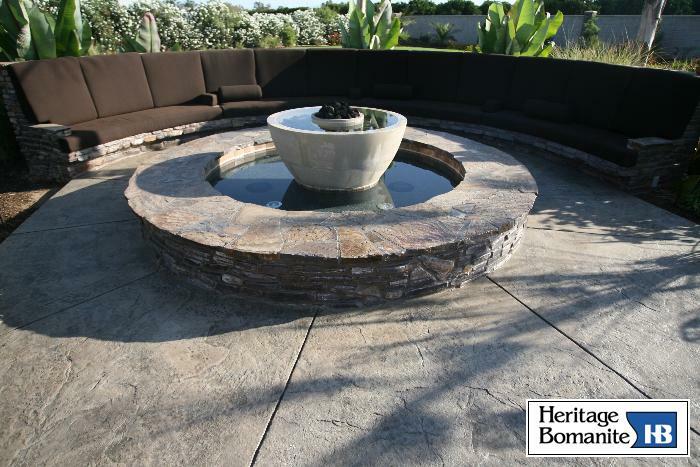 Our outdoor showroom will make your pattern and color selection a breeze! 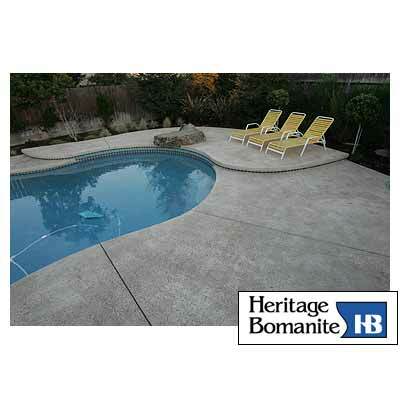 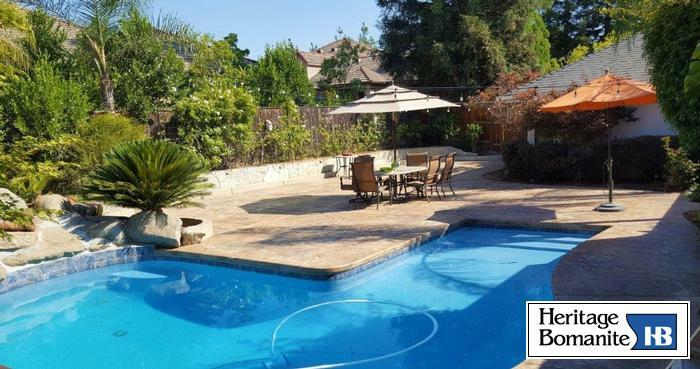 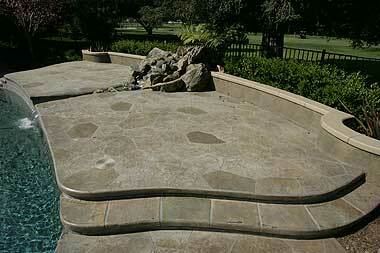 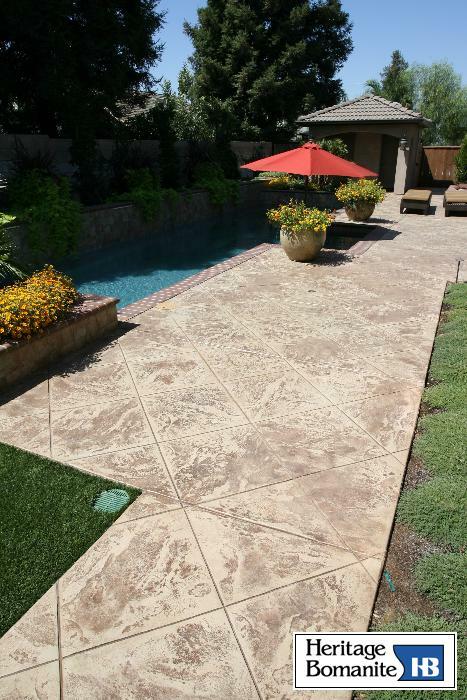 If you have an existing pool deck that you would like to renew, just contact us. 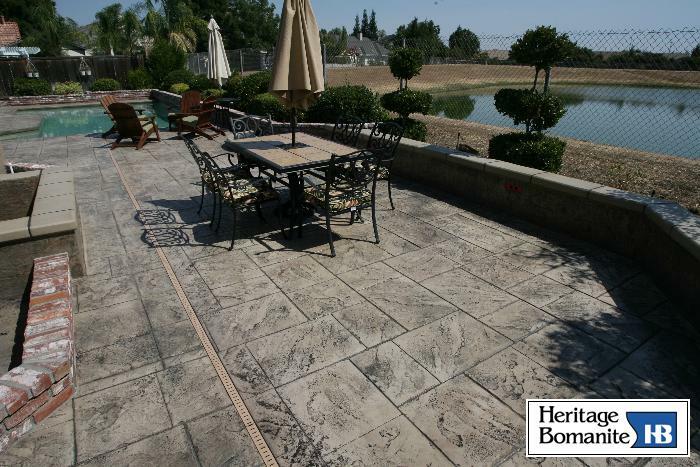 We can provide many options to refresh your deck!